Japanese automaker Honda has achieved an unique feat of producing 100 million vehicles. The company started producing automobiles 53 years ago and now the brand has rolled out its 100 millionth vehicle. In the year 1963, Honda used to produce the sportscar S500 along with the T360 mini truck. Soon after that, it started manufacturing the S600 Roadster, which became one of the iconic cars of all time. Currently, the Japanese auto giant produces 18,000 vehicles per day across its 34 production plants spread in five different continents. 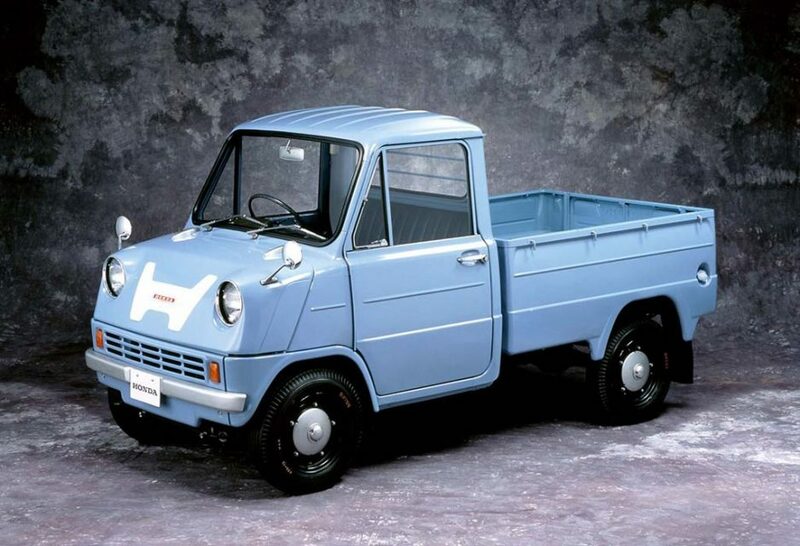 Initially Honda Motor Company started life as a motorcycle manufacturer, but entered four-wheeler production later. The Sayama facility in the Saitama prefecture in Japan has been its first car production plant. 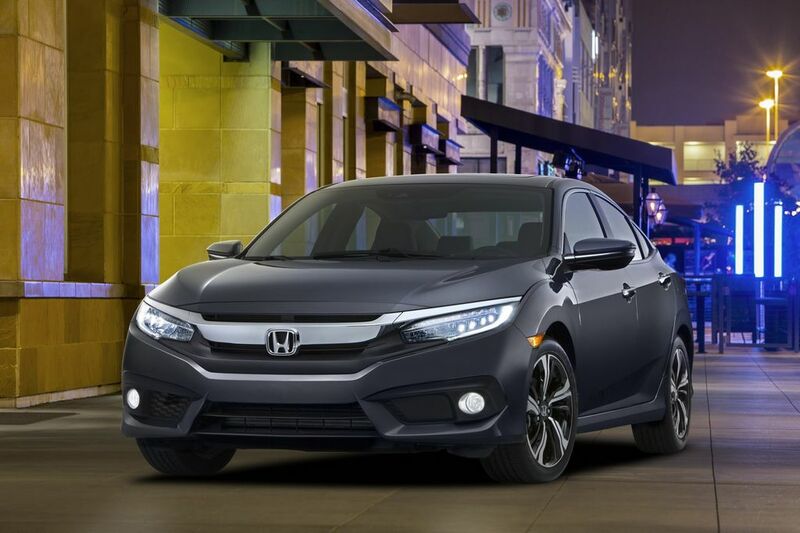 Interestingly, Honda builds more internal combustion engines than any other automakers around the world. Apart from cars, it has strong footsteps in motorcycle, marine and gardening equipments as well. The auto manufacturer has produced some of the most popular and iconic cars of all time. 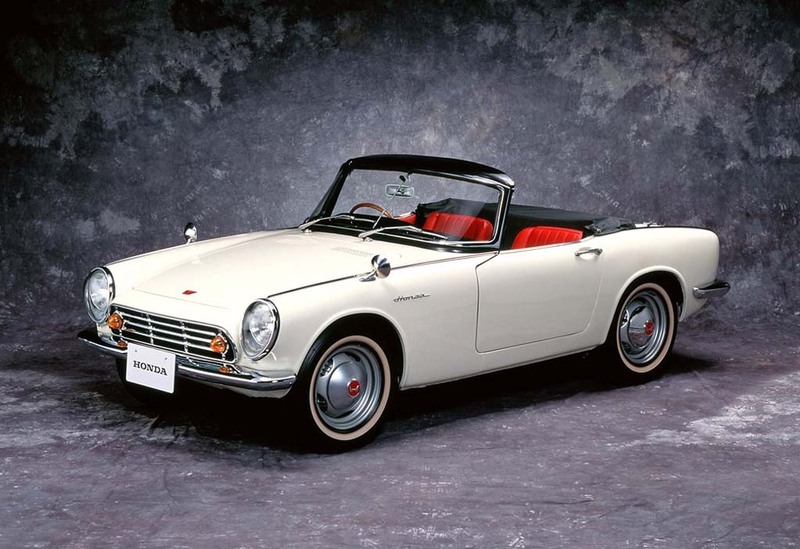 One such model is the Honda Civic, which has been in business since 1972 and currently at its 10th generation. With 100 millionth milestone already crossed, Honda now targets to reach next 100 million customers. President and Chief Executive of Honda Mr. Takahiro Hachigo said, the company will be striving to meet the next 100 million customers. He also said, Honda will continue delivering attractive products as it has always delivered. Despite its struggle in Europe in recent years, Honda has remained one of the world’s major players. It the first 10 months of 2016, the company built 6.61 lakh cars in Japan only. In the rest of the world, the company built 3.5 million vehicles in the same period.